Welcome to Warsaw Family Eyecare! We are pleased to welcome you to our office. If you're looking for quality care with a personal touch, we hope you'll give us a call. Dr. Temple, Dr. Caughell, and our staff look forward to the opportunity of serving your family's eye care needs. 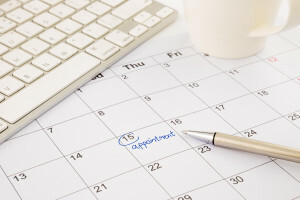 Our office is conveniently located nearby and we would be delighted to have you as a patient. Please spend a little time on this website to get to know us and our services better. Visit our Patient Center to learn more about the services we offer. 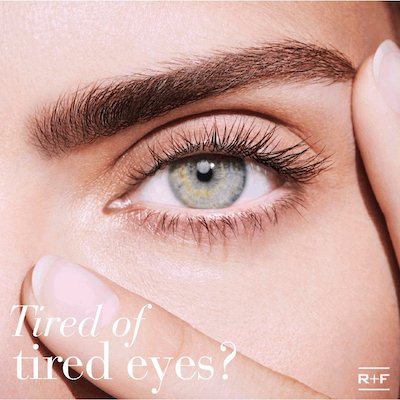 This includes a full range of eye care services including comprehensive exams, eye infections, eye diseases, diabetic exams, contact lenses, glasses, and specialized children's exams. Go take a look! Depuy patient update: Thank you for all our loyal patients who called in with concerns. We will now be in-network for all of Depuy's vision and medical plans. This includes both salaried and union employees. Our practice is excited to announce the addition of Dr. Rebekah Todd! While it was not easy finding a doctor we could trust with our patients and practice we are confident we found the right fit. Dr. Todd has a 12 year history of providing high level personalized care to her patients along with educational excellence - earning "highest honors" during her doctoral studies at Indiana University. She joins Drs. 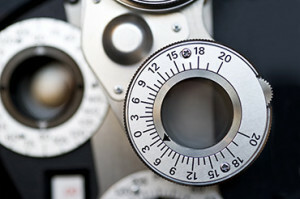 Caughell and Temple with the goal of providing the best eye care (vision and medical) available. Click here to read more about our doctors! Please click here to fill out required patient history. We have a new partnership to offer more for our patients! 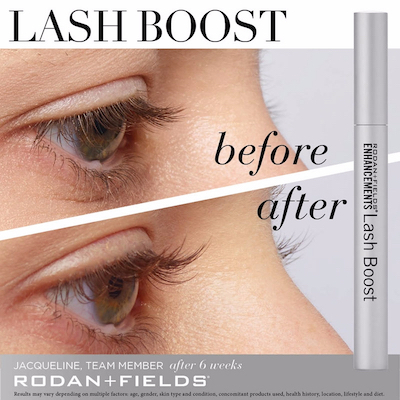 Our office is excited to partner with two respected dermatologists to offer clinically proven skin care products including lash lengthening and solutions for crow's feet, puffiness, and dark circles. Visit this website: kcaughell.myrandf.com or ask our doctors during your appointment. 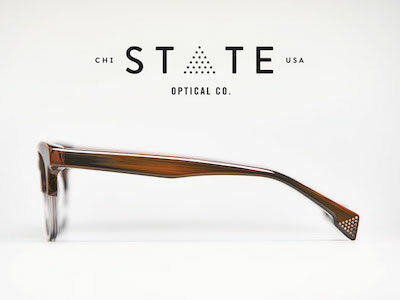 We are now the area's exclusive provider for premium eye wear by State Optical - the ONLY luxury frame line MADE IN THE USA. 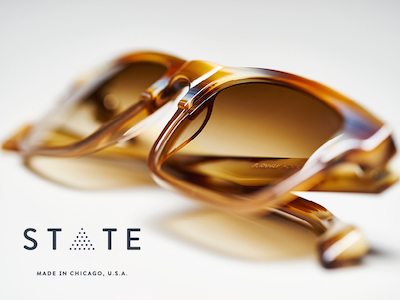 We have the largest selection around including other exclusives like Etnia Barcelona along with a huge selection of mainstream and value frames. We now offer Ultra-Widefield Retinal Imaging with the Optos Daytona! From the 200° view of the retina in one image, captured in less than one second to the multiple imaging modalities available, the Daytona brings the benefits of ultra-widefield optomap® images to our patients in a compact design. We are the first office in the area to offer this. The Optos Daytona may reduce the need for dilating drops at your annual eye exam. Thanks to all our loyal patients we are growing and moving to a larger space to provide even better service and add new ones. We are now right across from Harrison Elementary just north of Mendards/Martins and the movie theater on Husky Trail. Look like you. Feel like you. 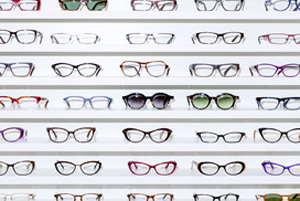 We offer quality frames and sunglasses at competitive prices. 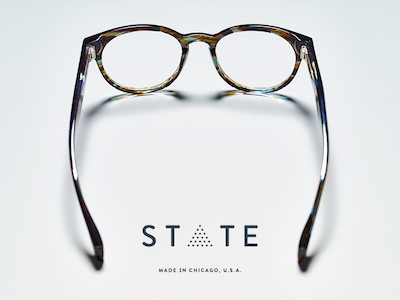 Check out designer frame lines and stop in to find you new pair of glasses today. We love sharing what our patients have to say about our eye care services. Find out why patients love Warsaw Family Eyecare. Dr. Caughell is one of only a few fellowship trained eye doctors in pediatrics, binocular vision, and vision therapy in the state.